Despite sounding like a great idea on paper, some films get stuck in development hell for so long that it makes you wonder just what the heck is really going on? Such is the case with Bad Boys 3. After two extremely successful instalments, you’d think that all parties involved would be rushing to make another outing, but that hasn’t been the case. A glimmer of hope appeared when Joe Carnahan signed on to write and direct not too long ago, but he’s since departed the project and it’s now back in limbo. There hasn’t been a substantial update in quite a while and at this point, it’s starting to look like the film will never get made. Even if it does manage to materialize at some point, it’s important to keep in mind that stars Will Smith and Martin Lawrence are only getting older by the day and eventually, won’t be able to reprise their roles anymore – which would effectively kill the project. That’s a sentiment director Michael Bay, who helmed the first two entries in the franchise, shares as well. Pretty soon they’re going to be old boys, okay. Pretty soon they’re going to be retired cops instead of active-duty cops. It’s taken a long time to get that thing going, and I’m not involved in getting it going. They should get it going soon, though. You could definitely get Martin and Will to be funny again — those were fun movies to do. 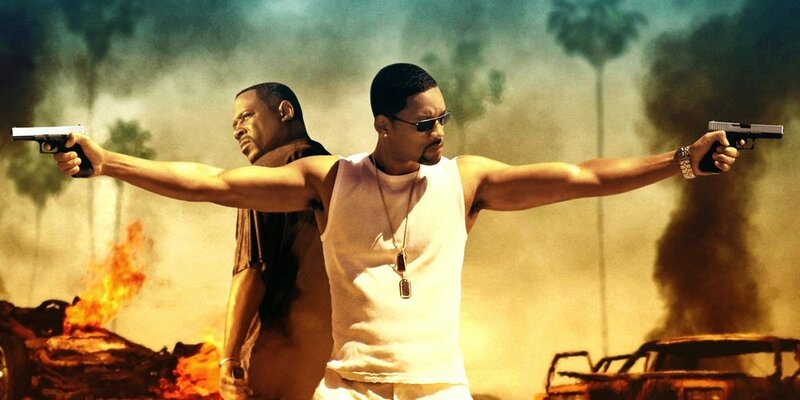 The director makes a good point, and though he says he’s not involved with Bad Boys 3 – which is true – it wouldn’t be too shocking if the studio ended up bringing him in to finally get the film into production. If anyone could do it it’d be Bay, and fans would no doubt welcome him back to the franchise with open arms. Not to mention that these types of movies are exactly the kind that he excels at, delivering larger than life thrills and a healthy dose of his signature Bayhem. Sony’s still holding onto that November 8th, 2018 release date for the threequel, from what we understand, so it seems like they do intend on making it. The only question is when will things finally get going? If it’s not soon, there’s no way it’ll find its way into theatres for that aforementioned date and again, like Bay says, Smith and Lawrence aren’t getting any younger. 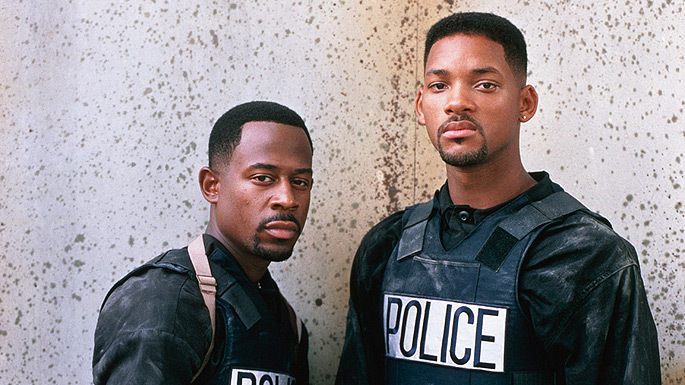 We’ll continue to keep you posted on any and all further developments that might arise, but in the meantime, tell us, do you think we’ll ever see Bad Boys 3 come to fruition? Or should we just give up hope now? Sound off in the usual place!